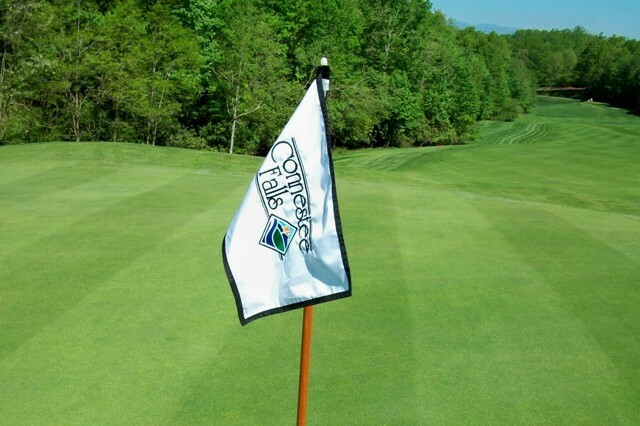 Ideally situated in the foothills of the Blue Ridge Mountains, only minutes to downtown Brevard, midway between Asheville, NC and Greenville, SC, Connestee Falls is a perfect location for a permanent or second home. Ecologically planned to protect its original environment, Connestee preserves the forest’s natural beauty while providing an exceptionally broad variety of amenities and activities designed for the active lifestyle of our property owners. The residents own and operate all amenities and have a vibrant volunteer program that supports many community services and activities. These factors coupled with a 40 year track record of sound fiscal management have helped to keep our fees and assessments remarkably affordable. Neighbors come from all over the United States, our homes range from cozy to spacious and share a connection to the friendly, down to earth way of life that define this unique community.